Ole Miss head coach Matt Luke speaks every Wednesday on the SEC Football Coaches Media Teleconference. 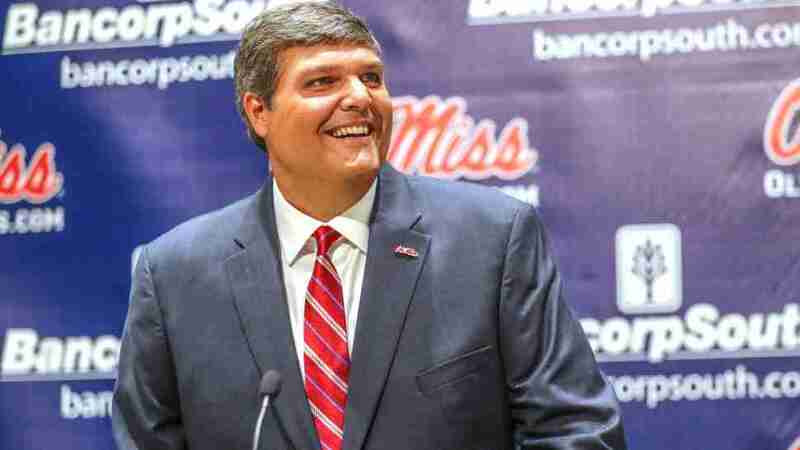 Ole Miss head coach Matt Luke made his weekly appearance on the SEC Football Coaches Media Teleconference Wednesday morning, commenting on the Rebels’ upcoming game with Texas Tech that will be played Saturday in the AdvoCare Texas Kickoff. “We’re really excited to get the season started in an NFL venue against a great opponent,” Luke said. “We should find out a lot about tour team early,” he added. Coach Luke was asked about Texas Tech’s defense, and he responded, in part, by noting that the Red Raiders’ have gotten better in every statistical category. “The thing you’ve got to look at is the improvements that the Texas Tech defense has made,” he explained. Luke also referenced one category in which it will be important for Ole Miss to thwart the Red Raiders’ — takeaways. “Their defense was first in the Big 12 last year in takeaways with 29,” he noted. 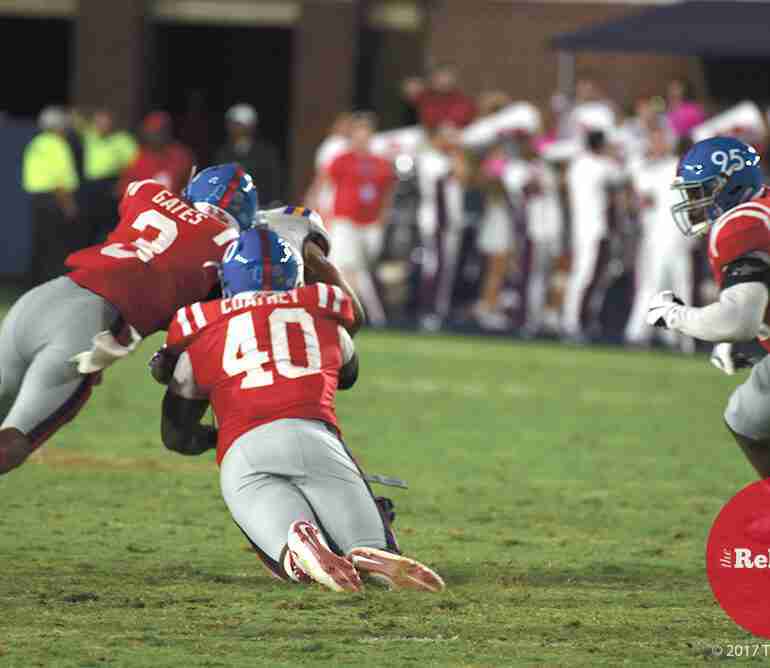 Coach Luke was also asked about his Rebels’ defense as they prepare to play the high-octane Tech offense, and he commented on the benefit of having defensive coordinator Wesley McGriff back for a second season as it means the players are that much more familiar with McGriff’s system. “From a continuity standpoint, we should be one year better. I want to build on the positive momentum we have from last season. 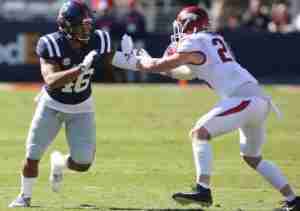 We shut out A&M in the second half last season, and we forced Mississippi State to turn the ball over five times (in the 2017 Egg Bowl),” he said. The Rebels will be playing sophomore Mohamed Sanogo and true freshman Kevontae’ Ruggs at linebacker when they take the field in NRG Stadium. Though they are young, the two have the confidence of their coaches. Ole Miss and Texas Tech kick off at 11:00 a.m. (CT) in the AdvoCare Texas Kickoff at NRG Stadium in Houston. The game will be nationally televised on ESPN.